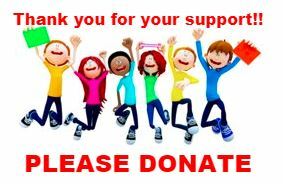 THANK YOU TO EVERYONE WHO HAS DONATED!!!! 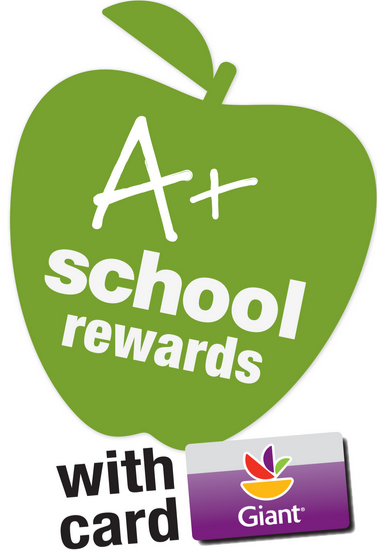 to raise money for our school!! 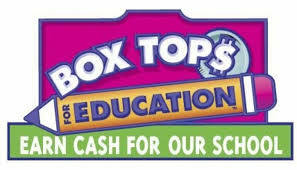 Please, visit boxtops4education.com for more ideas to earn cash for our school.